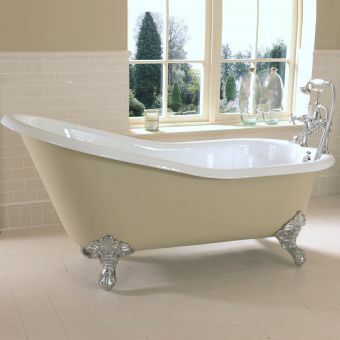 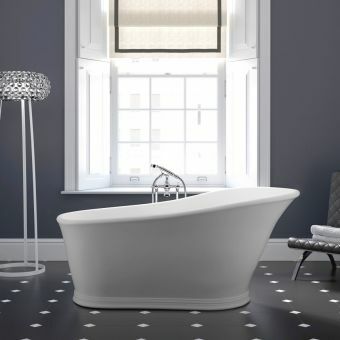 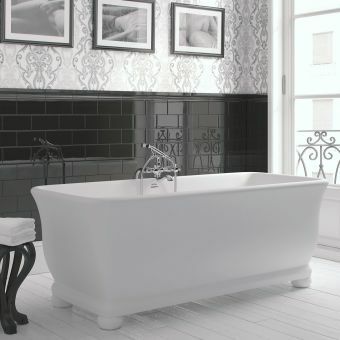 A true classic in every sense, the Stanlake Bath takes natural command of the bathroom space. 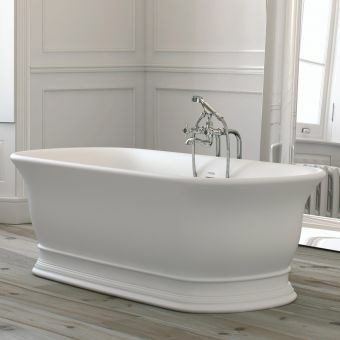 Supported by either a continuous skirt plinth or with four separate ball feet, this is a bath that has a graceful, elegant look. 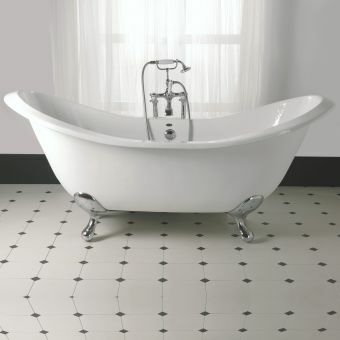 If opting for the ball feet, a monochrome look can be achieved with white feet or a sharply contrasting look with black feet. 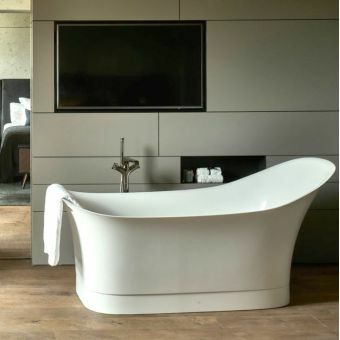 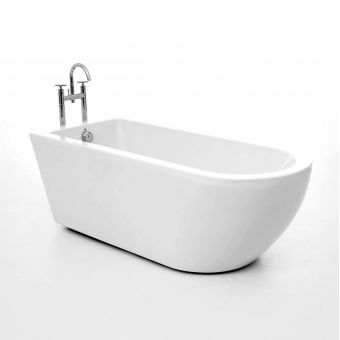 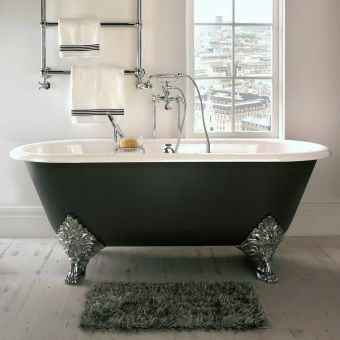 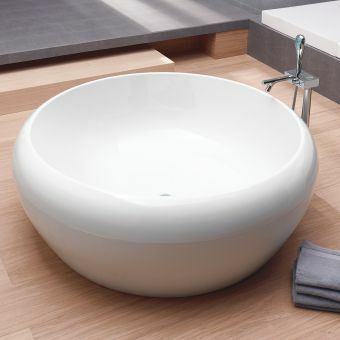 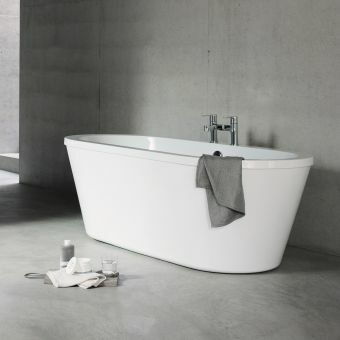 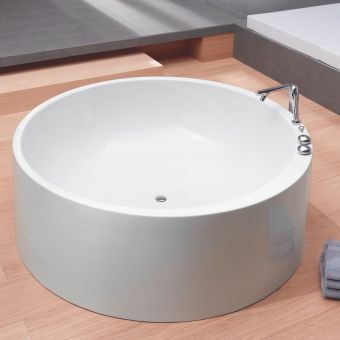 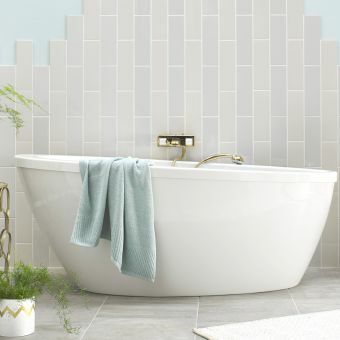 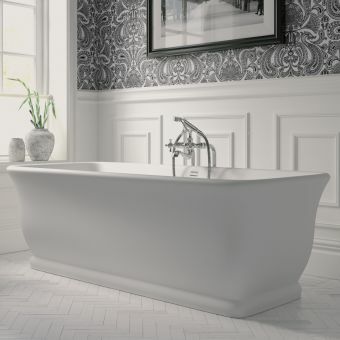 Being single ended in format, this is a bathtub with a distinctive profile and a long, sloping end that provides back support for complete comfort. 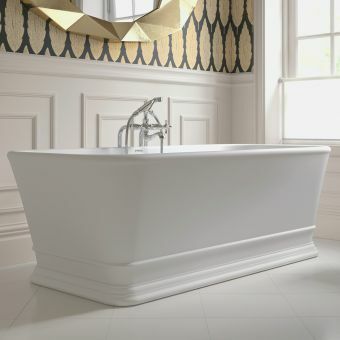 Heavily inspired by the Edwardian era of British interiors, this is a bathtub for the sophisticated dwelling or hotel suite.